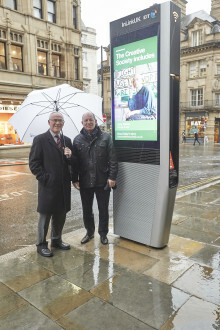 “I’ll be back” – Arnold Schwarznegger’s famous words from the movie Terminator – is the most popular film quote used by people in the North West, a new survey by BT TV reveals today. More than half of people in the region (58 per cent) admit to using the line in conversation and on social media. 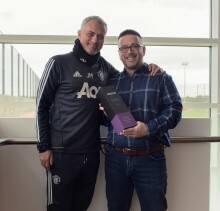 Manchester pub landlord Simon Delaney has been named as BT Sport’s Manager of the Month for October, and was presented with the trophy by the original Special One, Jose Mourinho. 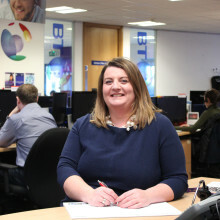 Liverpool and Sefton Chambers of Commerce has signed a five year agreement with BT to bring its fixed and flexible communications together to create an agile working solution for its employees.